I very nearly got to work with Elisabeth Sladen, back in 2006. After a chance meeting with producer John Ainsworth at a Big Finish party we agreed to discuss story ideas for the second series of Sarah Jane Smith audio adventures. We got quite far with that, too, taking the series potentially into some serious literary territory. Lis Sladen was very much up for it, but alas it all fell through and the second series was postponed for some time (it did lead me to write for the Space 1889 audio series, however). It’s a great sadness to me that I never got around to creating real words for Sarah Jane, since I’ve been a big fan of the character from childhood. And now she’s gone. Not Sarah Jane Smith, the character will continue forever, ensuring that we will never forget the great woman who created her. 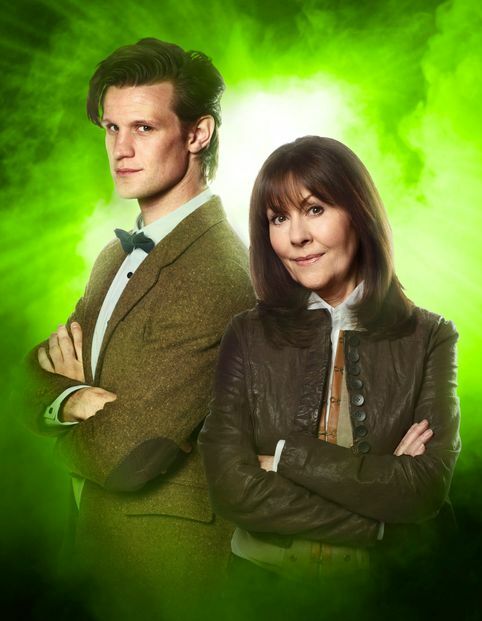 But yesterday, April 19th 2011, Elisabeth Sladen died after a battle with cancer, at only sixty-three years of age. She is survived by her actor husband, Brain Miller (who appeared opposite Sladen in the 2009 series of The Sarah Jane Adventures) and her daughter, Sadie (who starred alongside her mother in the first series of Sarah Jane Smith audio adventures). Last night rumour of her death swept across Facebook, and I had to text a friend, Gary Russell (script editor on The Sarah Jane Adventures) to discover the truth of the rumours. Considering I never knew the woman, although I had seen her at a few conventions over the years, news of her death hit me quite hard – no doubt a result of resurging memories of my own father’s failed battle with cancer a few months ago. My journey home felt like a long one, as a deep sense of sadness and loss overcame me. With the exception of Donna Noble, played by the ever-amazing Catherine Tate, Sarah Jane has always been my favourite companion of the Doctor. I’ve seen and heard every story she’s appeared in, and have always been amazed by how little she has changed over the years. 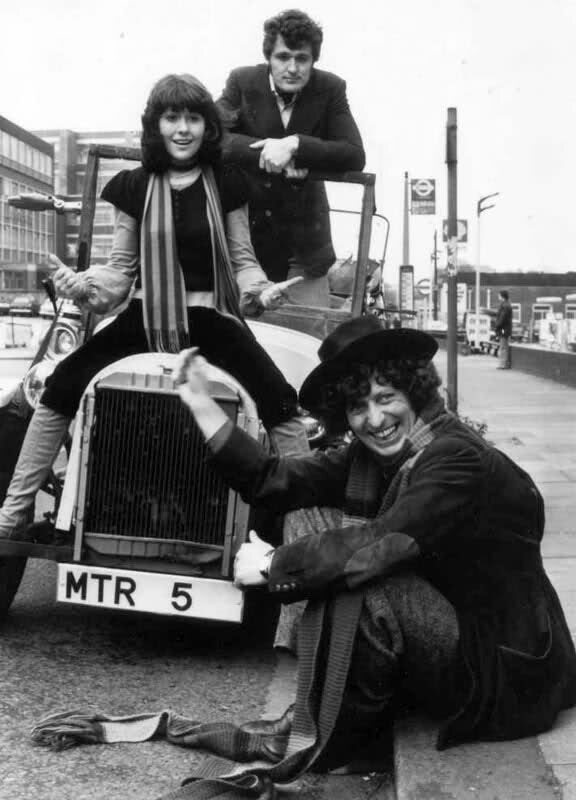 The character grew, especially in recent years, but Elisabeth Sladen herself just never seemed to age. She looked as stunning last year in series four of The Sarah Jane Adventures as she did in 1973 when she first encountered the Doctor. There is no doubt that the world of Doctor Who, both in fiction and in reality, is so much poorer for the loss of both an outstanding character and an amazing actress. 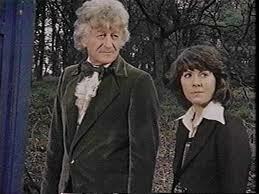 I never knew her, but through Sarah Jane it feels like I did. And I know I will miss her. Greatly.